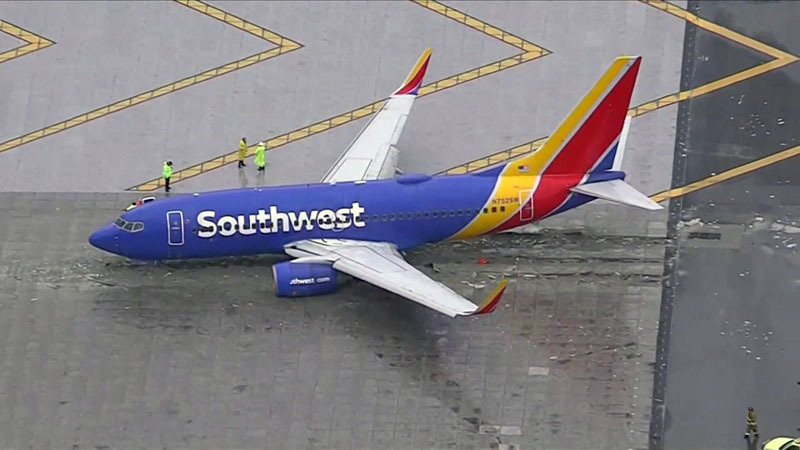 The EMAS technology improves safety in cases where land is not available, or not possible to have the standard 1,000-foot overrun. 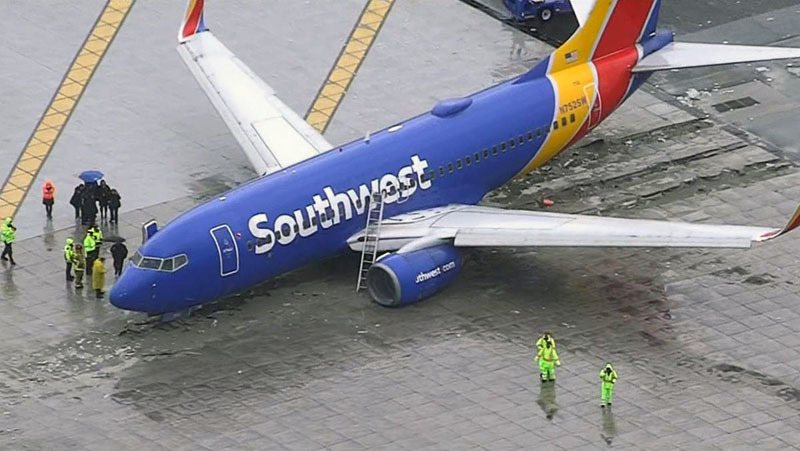 A standard EMAS installation can stop an aircraft from overrunning the runway at approximately 80 miles per hour. 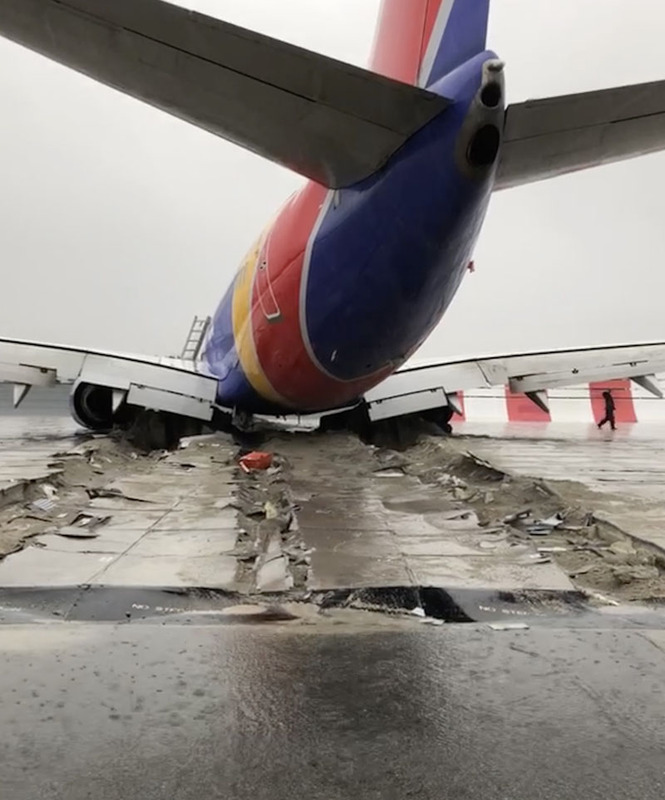 An EMAS arrestor bed can be installed to help slow or stop an aircraft that overruns the runway, even if less than a standard RSA length is available. 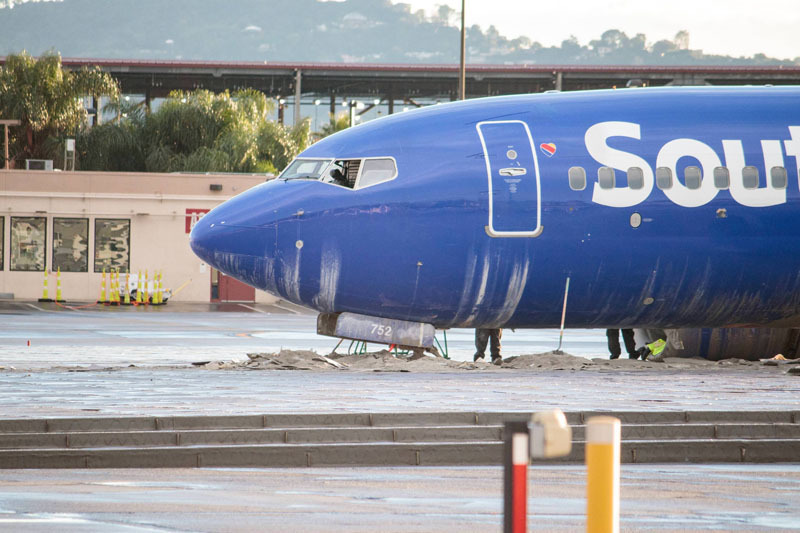 Southwest Airlines flight WN278 from Oakland suffered a runway excursion on landing on runway 08 at Hollywood Burbank Airport on December 6th, 2018. 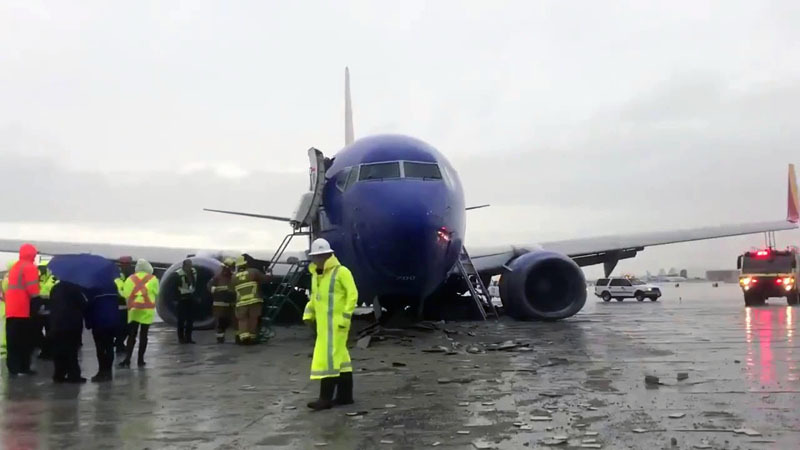 The aircraft was stopped by the Engineered Material Arresting System (EMAS) at the end of the runway. Next articleLet’s stop making stupid people famous.